Take Your Loved One to the Beach for a Romantic Vacation. Surrender yourself to the most wonderful evenings at two secluded, service-oriented boutique hotels in romantic Costa Rica. 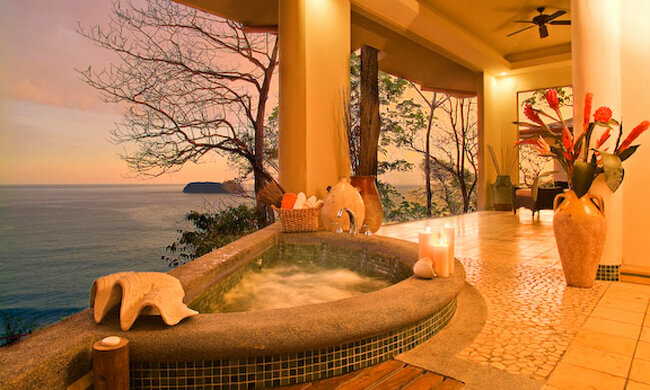 Arenas del Mar is an eco-sustainable, luxury hotel in Manuel Antonio. The private beach is a great place to relax, swim, and snorkel. The hotel pool and romantic restaurant offer enjoyment close to your room. Manuel Antonio is a place where you can have a new adventure everyday. The world famous national park is home to many animals and also some beautiful and secluded white sand beaches. Tour operators around Manuel Antonio can have you riding through the jungle on an ATV one day and diving from a waterfall the next. 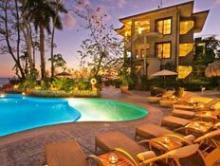 From Manuel Antonio your trip takes you to the lush warmth of Santa Teresa and the stunning boutique hotel, Latitude 10. 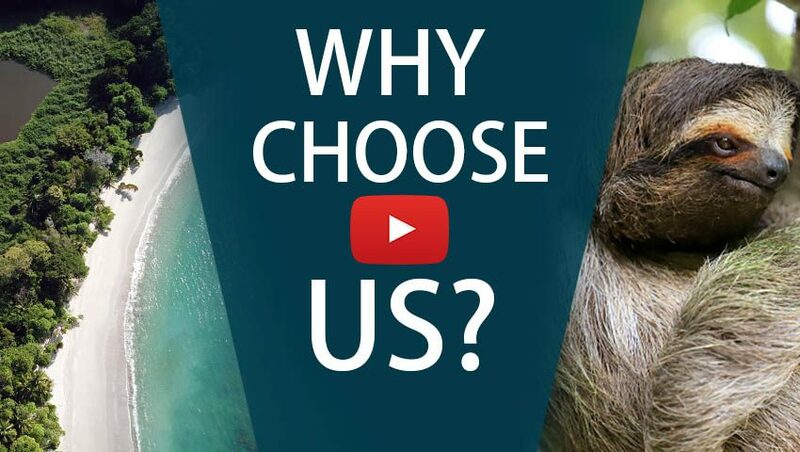 Pamper yourself with spa treatments, adventure tours, and romantic dinners, or try your hand at surfing the rolling waves. Love is truly in the air in this vacation package! Arrive in San José where one of our representatives will meet you and show you to a private transfer that will take you to Manuel Antonio where you will stay at the luxurious Arenas del Mar. Relax in your suite, lounge by the pool, or sunbathe on the private beach. Make sure to have a romantic dinner at Arenas del Mar’s restaurant. 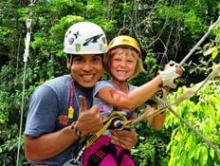 Go on a canopy tour and experience Manuel Antonio from high above on the treetops. Soar past exotic vegetation, see exotic wildlife, and treat yourself to a rejuvenating spa treatment later during the night. 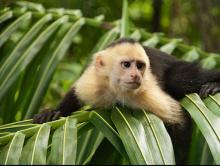 Visit Manuel Antonio National Park, a lush reserve with access to some of the most beautiful beaches in the country. A private transfer will take you to sunny Santa Teresa where you will stay at Latitude 10 Resort. Santa Teresa is known for its activities like surfing, snorkeling, and beach sports. You can also relax with some yoga lessons surrounded by gorgeous vegetation.